Jersey City, NJ [June 8, 2017] – For countless fans, Cholula®, the hot sauce with the iconic wooden cap, is far more than “just another hot sauce.” It’s an ongoing inspiration and constant companion to their personal passions. This cult-like devotion has been integral to Cholula’s rapid growth and with the help of All-Star pitcher Noah Syndergaard, the brand is thanking fans for their support by launching the “Order of Cholula,” a digital homage to its most loyal supporters and releasing a new Limited Edition flavor, Sweet Habanero. The first person to join the Order of Cholula is Noah Syndergaard. 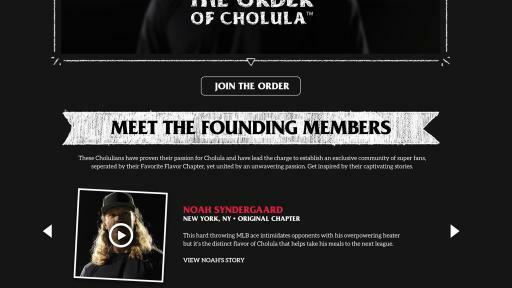 Known for his on-field prowess and flavorful character, Noah shares his love for Cholula by headlining a recruitment-style video debuting today at www.OrderofCholula.com. The captivating short film features inspiring stories of real Cholula fans who credit the role the flavorful hot sauce plays in their lives – including Syndergaard himself. The video encourages viewers to join Noah and other flavor-seeking zealots by applying for admittance into this members-only club by sharing their Order-worthy stories of Cholula devotion. 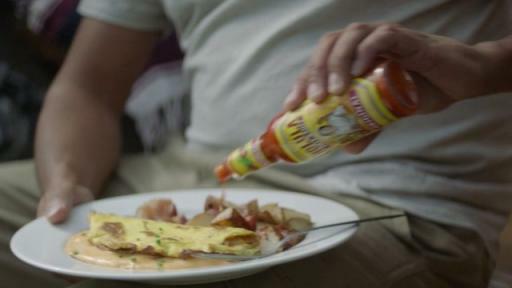 Once accepted into the Order of Cholula, members gain further access to content, including the inspiring full stories of the film’s feature fans, exclusive discounts, merchandise and first access to a new, fan-inspired limited edition flavor – Sweet Habanero which will have a small-batch run of 1,000 bottles. 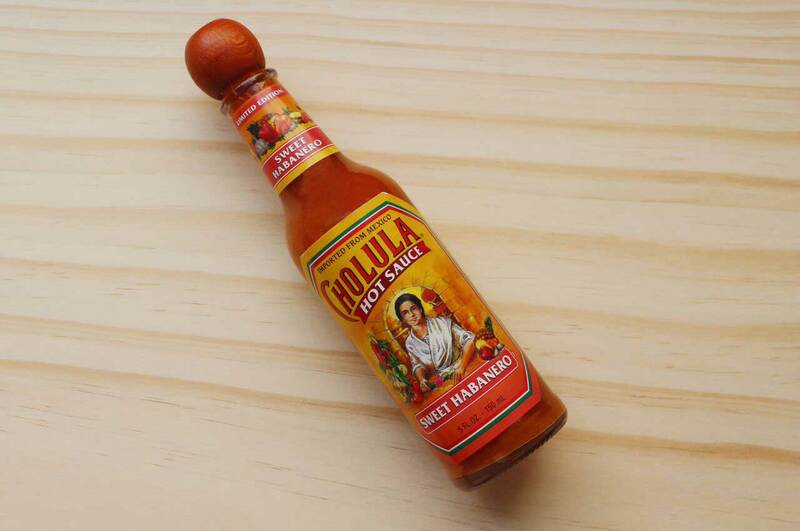 Cholula revealed the small batch run today to coincide with and commemorate the launch of the “Order of Cholula.” The newest flavor was developed to answer the cry of fans looking for a hot and spicy flavorful Habanero and will not yet be available for retail sale. The Limited Edition Sweet Habanero has hints of pineapple, garlic and spices and best compliments dishes like fish, chicken and soups. 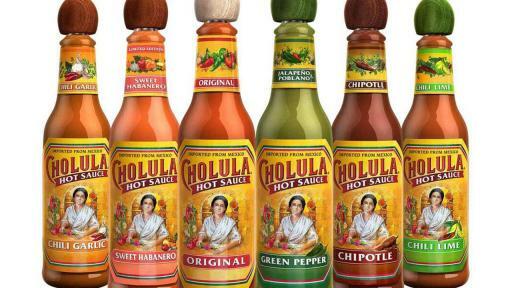 It joins Cholula’s existing flavor line-up of Original, Green Pepper, Chipotle, Chili Lime and Chili Garlic. 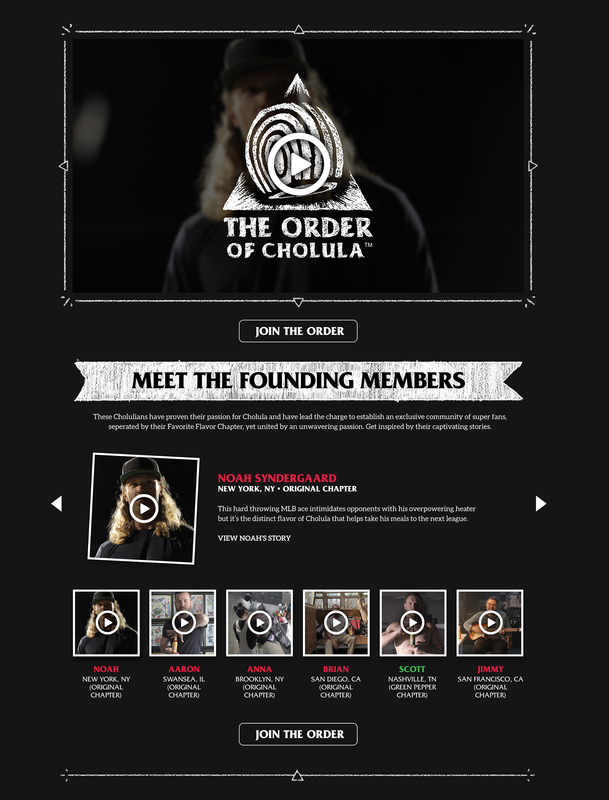 Visit www.OrderofCholula.com to join the Order, hear Noah’s Cholula story and meet the other founding members of the Order. Join the conversation on @CholulaHotSauce on Twitter, Instagram or the Cholula Facebook page, using #OrderOfCholula to share why you love Cholula Hot Sauce. 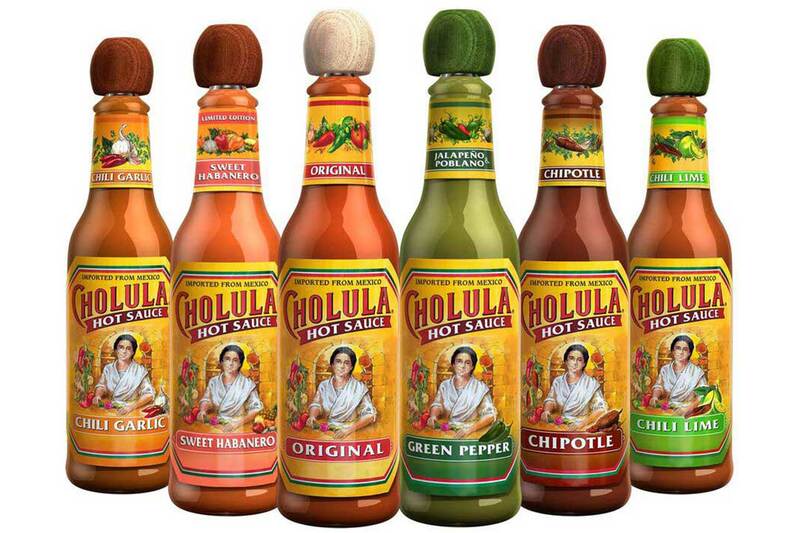 Cholula® Hot Sauce is the flagship brand of The Cholula Food Company, a premium food distributor based in Jersey City, New Jersey. Cholula Hot Sauce is the delicious result of a recipe using the ripest blend of peppers along with a creative mix of spices plus a rich Mexican heritage. The iconic wooden cap was selected to represent the true commitment to craftsmanship behind every product. 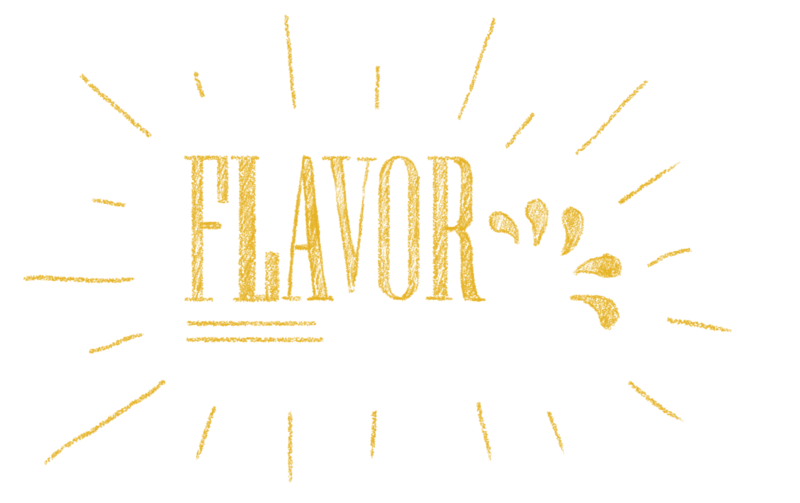 In addition to the original recipe, the product line includes four additional varieties -- Chipotle, Green Pepper, Chili Garlic and Chili Lime, which can be found in retail and in food service nationwide. 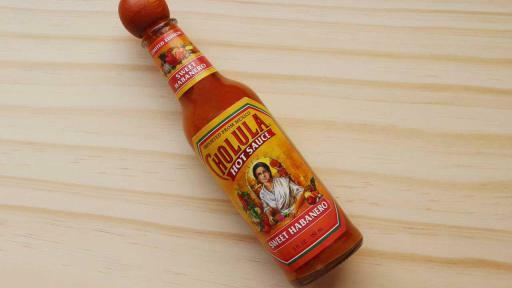 For more information about Cholula Hot Sauce, check out www.cholula.com.